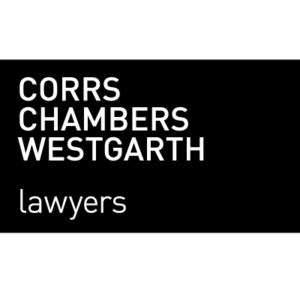 Corrs Chambers Westgarth in association with Women in Mining WA is delighted to invite you to our ‘Women in Sport’ panel event. Hon Sue M Ellery BA MLC, leader in the Legislative Council in the Parliament of WA and the Minister for Education and Training. Mathilda Carmichael, an ex-Hockeyroo who recently changed codes to cricket with the Perth Scorchers. Sarah Jamieson, a middle distance runner who represented Australia in three Olympics and holds a Commonwealth Games Silver medal and an Australian record. Jennifer Morris, is a Board Member of the Australian Sports Commission a former director of the Fremantle Dockers, and board member of the WA Institute of Sport. Please join us as we hear each of the speaker’s learnings and experiences both on and off the field followed by drinks and canapes. The Corrs Women in Business group was established to enable Corrs’ women to foster relationships, undertake business development and enhance client service, and is but one example of Corrs’ day-to-day commitment to diversity in the workplace.